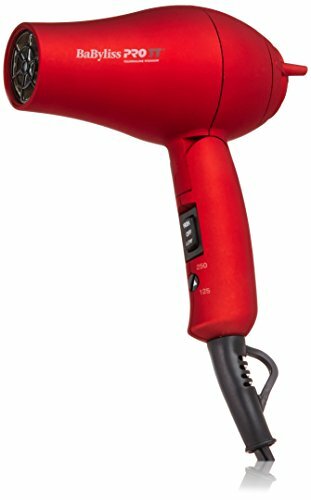 Amazon.co.uk Price: $15.00 $13.49 (as of 07/02/2019 15:26 PST- Details)	& FREE Shipping. 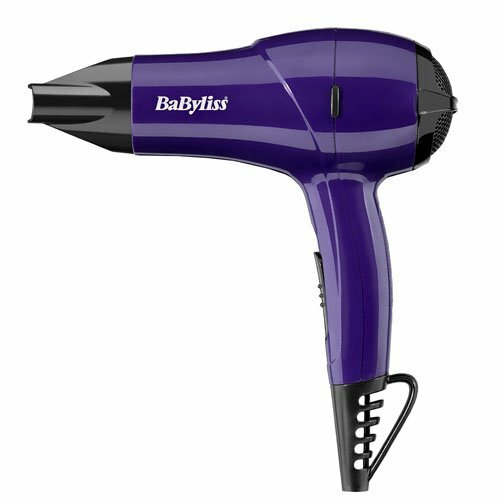 Travel in style with the small powerful BaByliss 1200 W Nano hair dryer. 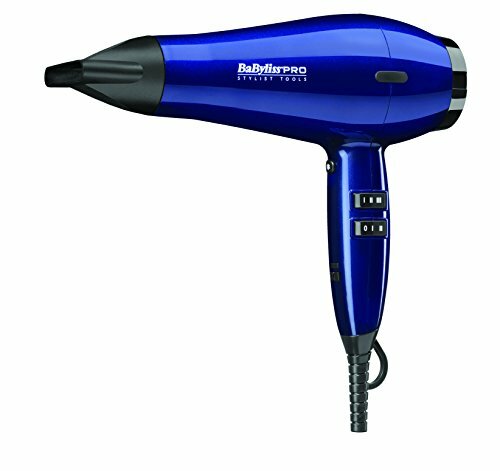 Ideally designed for travelling, the Nano hair dryer is lightweight it is compact enough to be taken in a carry-on bag. 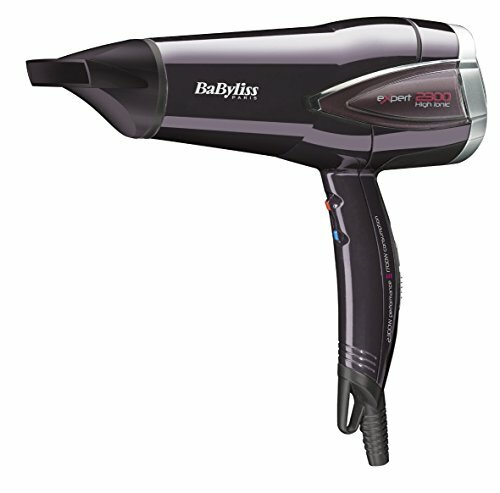 It also has the advantage of being multi-voltage so it can be used anywhere. To change the voltage settings simply turn the screw on the side of the dryer to set the voltage for the country you are in. 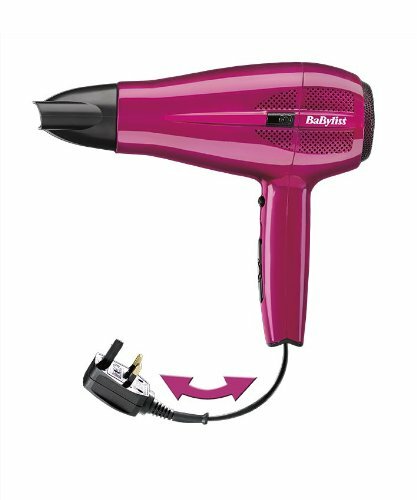 With two heat settings, two-speed settings and a heat concentrating nozzle, the Nano hair dryer gives you optimum results and styling control in minimum time. 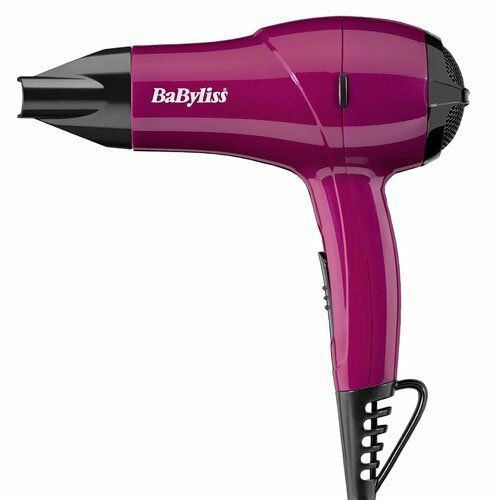 Helpful hints – towel dry and detangle hair. 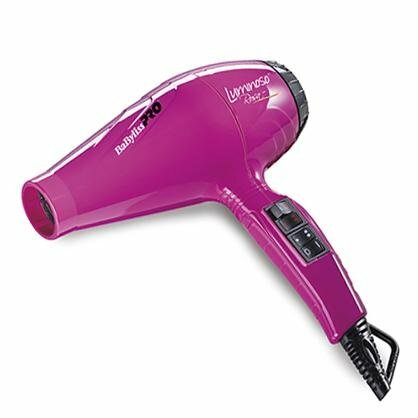 Use of high heat/speed setting for initial drying followed by the low heat/speed setting as hair begins to dry and for styling and scrunch drying. 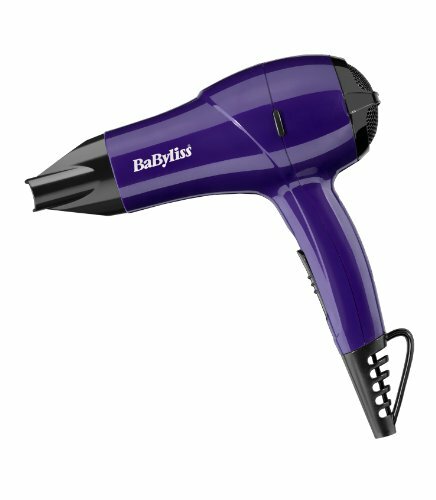 Utilize the concentrator nozzle to direct heat exactly where required. 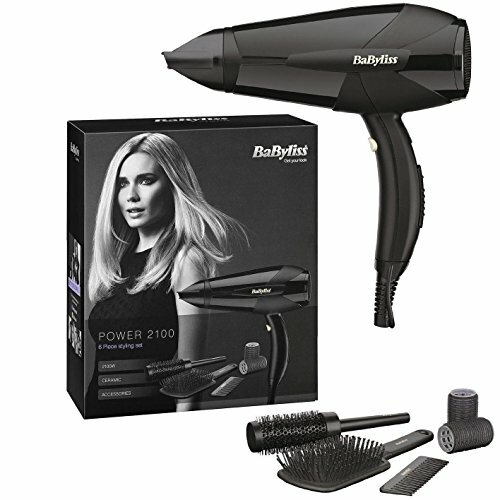 – Powerful 1200 W travel hair dryer for high performance and fast results. 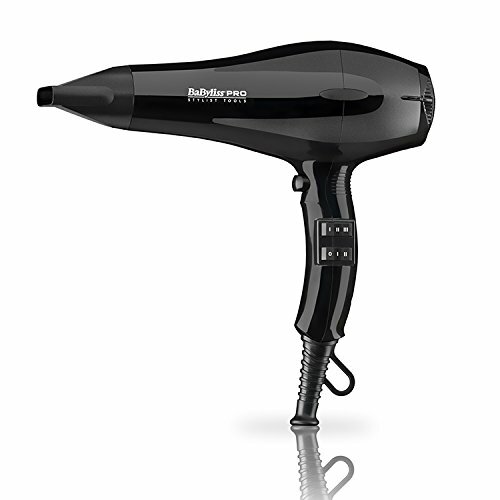 – Lightweight and compact design for easy handling and storage when travelling. 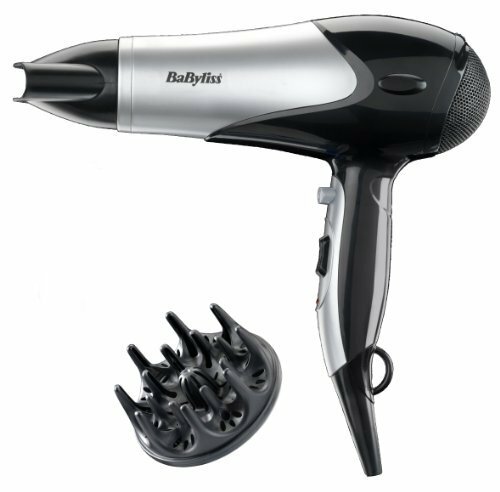 – Two heat and two-speed settings for total control when drying and styling your hair. 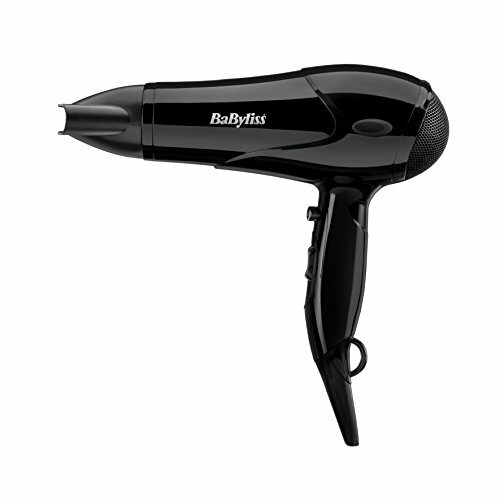 – Powerful airflow for fast drying. 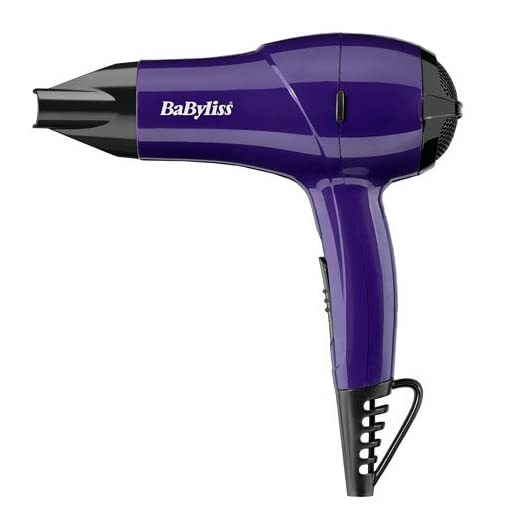 – Concentrator nozzle for styling.